UN MEMBRE DE NOTRE ÉQUIPE VOUS CONTACTERA SOUS PEU. EINER UNSERER MITARBEITER WIRD SIE IN KÜRZE KONTAKTIEREN. ОДИН ИЗ НАС СВЯЖЕТСЯ С ВАМИ В БЛИЖАЙШЕЕ ВРЕМЯ. Welcome to Ski In Luxury. A portfolio of the most beautiful luxury ski chalets and ski hotels available to rent in the European Alps throughout the ski season. Our primary expertise is in fully catered luxury chalets. Please complete the contact form below with your details and provide us with information on your ski holiday requirements. 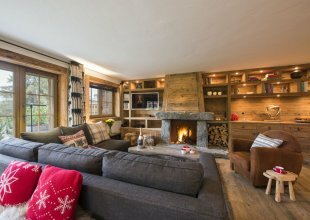 We will come back to you shortly with some inspiration for your perfect luxury chalet holiday. Bienvenue sur Ski In Luxury. 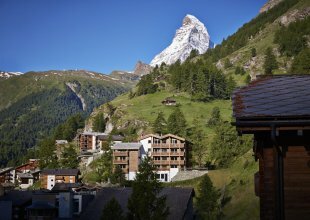 Un portefeuille des plus beaux chalets de luxe et d’hôtels disponibles à la location dans les alpes européennes pendant la saison de ski. Notre expertise primaire est en chalets de luxe. Bien que nous ne parlions pas couramment français, nous sommes heureux de traduire toutes les demandes que vous pouvez avoir pour organiser votre séjour de ski de luxe par email. Compléter s'il vous plaît le formulaire ci-dessous avec vos coordonnées ainsi que vos besoins spécifiques pour votre séjour. Nous reviendrons vers vous très vite avec des suggestions pour votre séjour parfait dans un chalet luxueux. Willkommen bei Ski In Luxury. Hier finden Sie der schönsten und meist Exklusive Ferienhäuser und Ski-Hotels in den Alpen, zu mieten während des Winters. 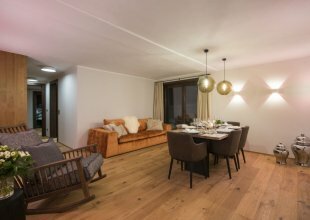 Unser know-how konzentriert sich auf Luxus Chalets mit Personal. Wir sind leider nicht fließend in die Deutsche Sprache Wir möchten ihnen aber gerne bei Email helfen ein Luxus Skiurlaub zu buchen. Bitte füllen Sie das Kontaktformular ein. Wir werden in Kürze mit Ihnen Kontakt aufnehmen. Добро пожаловать на сайт Ski In Luxury. Здесь Вы найдете коллекцию самых красивых и роскошных шале, а также горнолыжных отелей, доступных для аренды в европейских Альпах в течение лыжного сезона. Наше основное направление - роскошные шале с личным сервисом. Хотя мы не говорим свободно на русском, мы переведем и перешлем Вам по электронной почте лучшие варианты лыжного отдыха по Вашим критериям. Пожалуйста, заполните контактную форму ниже с указанием деталей и Ваших требований к лыжному отпуску. Мы вернемся к Вам в ближайшее время с вдохновением для Вашего совершенного отдыха в шале класса люкс. The mountains in the summer months provide an exciting and stunning beautiful holiday opportunity for family and friends. With a vast range of exhilarating activities on offer including white water rafting, canyoning, mountain climbing, mountain biking, tree top trails, and much more, children and adults can have a holiday offering bundles of fun for everyone. For those that don’t want to be “all action”, the scenery and tranquillity on offer in the Alps provides the perfect sanctuary for those looking to get away from it all and enjoy a sense of well being. Enjoy yoga or pilates on the terrace of your luxury chalet with stunning views, or a hike in the mountains taking in the fresh air, wildlife and flora. 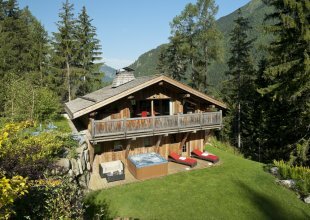 A luxury chalet in the summer offers a little of everything. The weather in the Alps in the summer can be stunning too....hot and yet still fresh and avoiding the humidity associated with a number of beach destinations worldwide. Many resorts keep some of the ski lifts open so you can still be whisked to the highest peaks for the best views and hikes, while many also have glaciers so you can indulge in some summer skiing and practice a few turns with no risk of uncomfortably cold temperatures or white-outs. Your search has produced 206 results. Resorts of interest? Budget? Essential facilities?